Azafran — Eat Me Drink Me | Food, drink and event experts in West London and beyond. 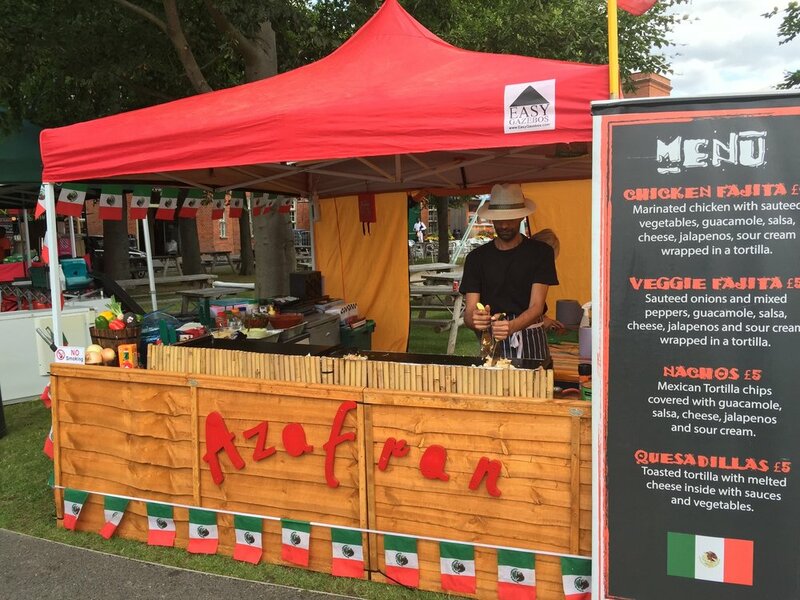 Azafran's delicious Mexican street food is made from fresh ingredients, sourced from local farmers markets. Their fajitas, nachos and quesadillas are the perfect warmers, all served with their home-made guacamole.